If the most famous bride-to-be on the planet is using Google to find what she needs, your potential customers are too. Don't let them down, it's easy to help them find you with Google advertising. I think you’ll agree that choosing a florist is a huge decision for any bride, so it tells you something when the most famous bride-to-be of them all uses Google to source something so important for her big day. 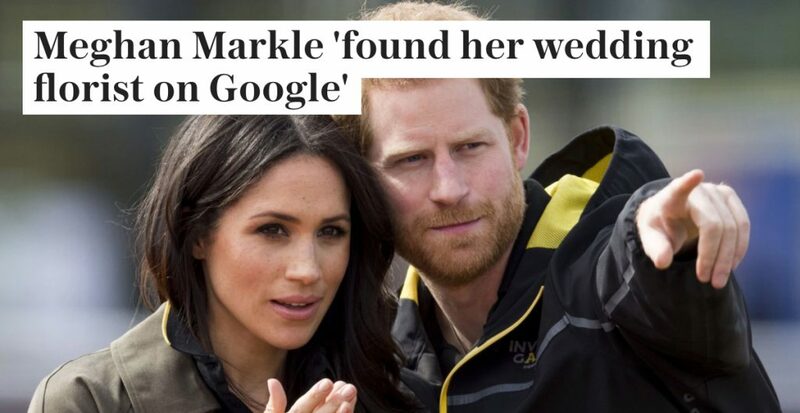 Apparently, Meghan Markle did what any down to earth bride would do and found her flower arranger on Google. Can YOU be found by your potential customers on Google? Granted, Miss Markle may not be in the market for what you’re selling, but 1,000’s of other people are. If you’re not instantly findable on Google, you’re missing out on a heap of new business. It doesn’t matter what size your business is, or where your customers are, they are looking on Google to find you. More people than ever before use Google for local searches too, and if you doubt that, take a look at how thin the latest Yellow Pages directory is. It’s also responsible for 96% of all mobile search traffic, along with 94% of total organic traffic. Those people could be your customers and you can get your business in front of them very easily with Google. 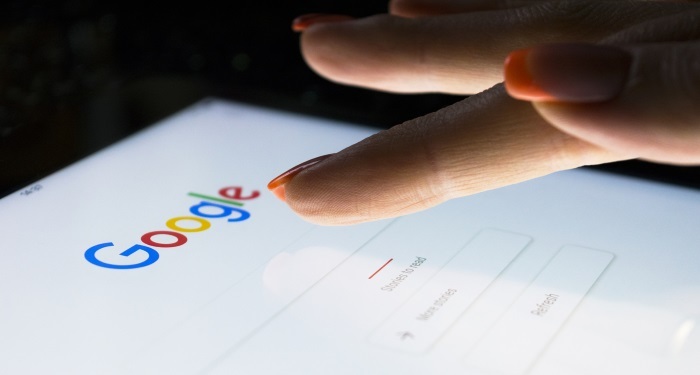 And it’s good news for you as an advertiser because the average revenue per click produced by a non-brand Google search ad on desktop rose by almost 20% in 2017. There’s been a massive rise in local searches, as evidenced by the Yellow Pages example, so don’t think just because you only want local customers Google isn’t for you. The great thing about advertising on Google is the fact that you can precisely target the customers who are perfect for you, even if they’re royalty. In fact, your ad is only shown to people who have actually searched for what you’re offering. (This is defined using Keywords when you place your ad). So they are pre-informed by your ad before they click through to your site. 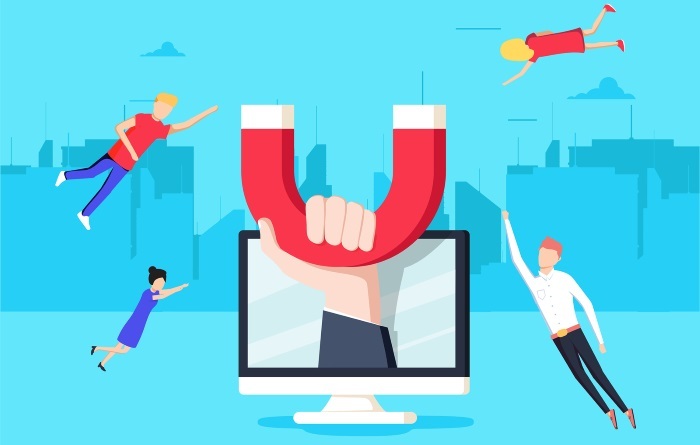 This form of advertising is very cost effective too, simply because it’s so targeted and more importantly, you only pay when someone actually clicks on your ad, not just views it. Want to attract royal attention? We can’t promise you that, but we can promise our expertise and state of the art software will help you get found on Google by the very people who are looking for you right now. Google advertising can be hard to master, as there’s a steep learning curve before you can make the most of it. However, here at Adzooma, we offer you the chance to forget learning curves and focus on results instead. Whether you’re brand new to Google advertising or a veteran ready for better results, our experts can help you make the most of your advertising, so check out our solution and get in touch.